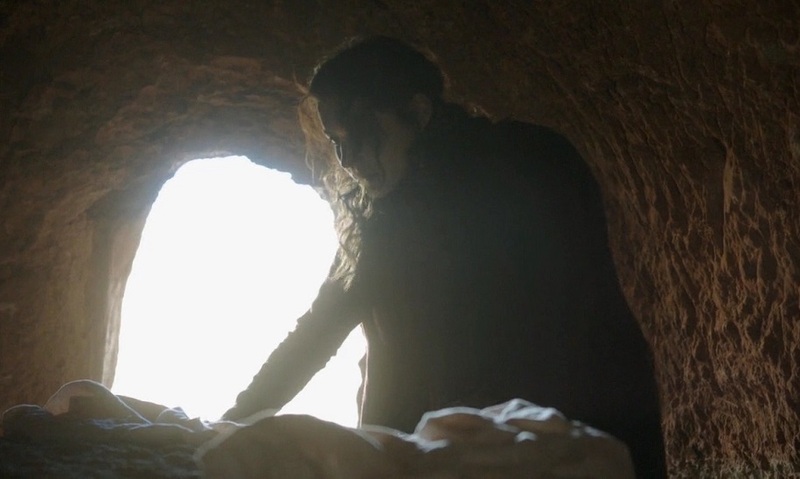 Mary Magdalene discovers the empty tomb of Jesus in “The Bible” episode Courage. “Without the resurrection there is no salvation (Rom 10.9), and the whole of Christianity crumbles if it is not true (1 Cor. 15:12-19).